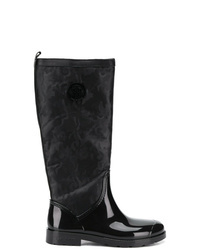 Tommy Hilfiger Sequin Logo Boots £144 £182 Free UK Shipping! 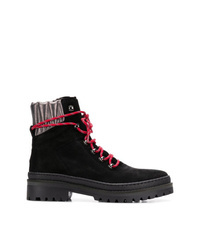 Tommy Hilfiger Lace Up Hiking Boots £119 £151 Free UK Shipping! Tommy Hilfiger Leather Military Boots £164 £182 Free UK Shipping! 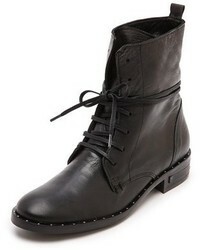 Tommy Hilfiger Military Ankle Boots £164 £182 Free UK Shipping! 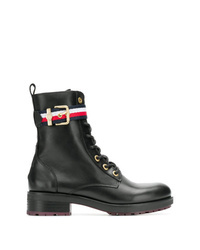 Tommy Hilfiger Mid Calf Boots £141 £204 Free UK Shipping! 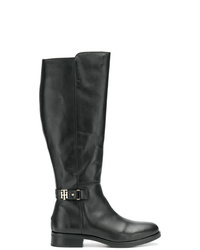 Tommy Hilfiger Elasticated Mid Calf Boots £164 £182 Free UK Shipping! 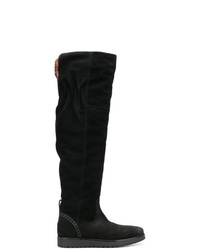 Tommy Hilfiger Mid Calf Boots £162 £235 Free UK Shipping! 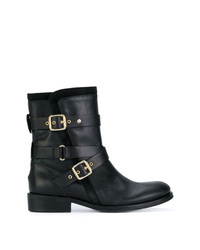 Tommy Hilfiger Strap Detail Biker Boots £117 £240 Free UK Shipping! 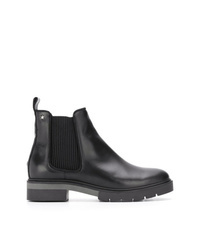 Tommy Hilfiger Ankle Boots £129 £164 Free UK Shipping! Tommy Hilfiger Chain Long Knee Length Boots £181 £226 Free UK Shipping! 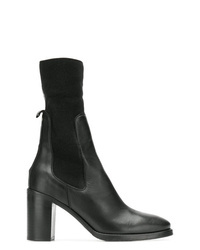 Tommy Hilfiger Knee Length Boots £154 £195 Free UK Shipping!